Stand out from the crowd with this trendy clear PVC planner cover. From New York to London to Milan to Paris, clear PVC is making a bold fashion statement. 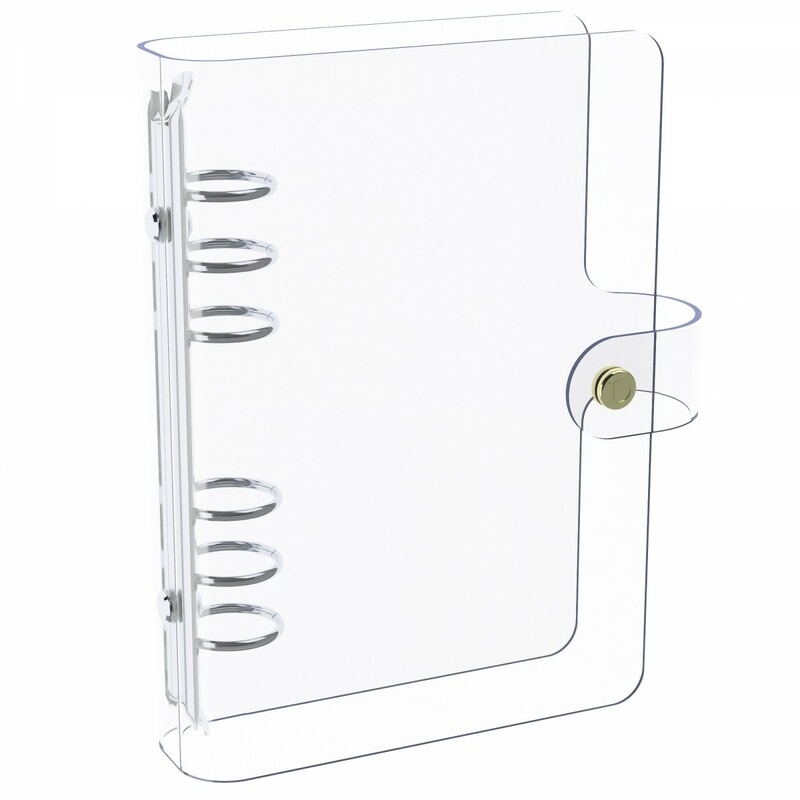 Discagenda Clarity planner covers are created with ultra clear 2mm thick PVC. Ringbound versions include 6 rings binding mechanisms in plated colors while discbound versions can be easily attached to their respective size discbound planners. Free international shipping for orders over $69.9 US. Worldwide Standard Flat Rate $9.99 US. We ship to over 200 destinations worldwide. *International orders are sent via Air Mail, and most orders should be delivered within 10-25 days. Please note: Costs do not include duties and taxes. Overseas customs duties, foreign taxes or other fees that may be imposed are the responsibility of the customer. View more on Delivery Information.